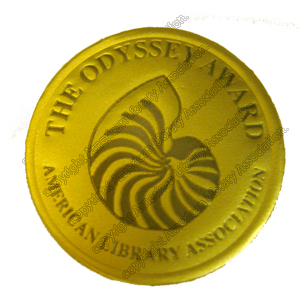 The Odyssey Award for Excellence in Audiobook Production is an annual award conferred by the American Library Association upon the publisher of "the best audiobookproduced for children and/or young adults. 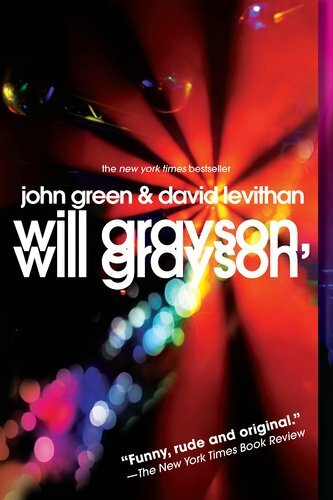 Equal parts haunting and horrifying, this literary horror novel gives readers insight into the mind of a controlling homicidal man and the son who must stop him. Imagine your father is a monster. Would that mean there are monsters inside you, too? 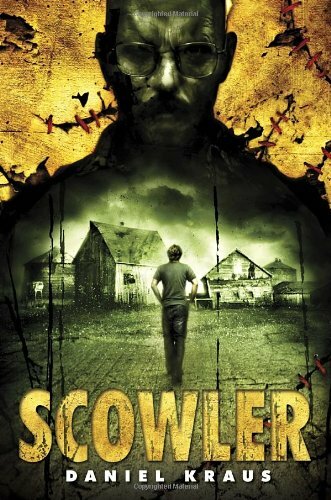 Nineteen-year-old Ry Burke, his mother, and little sister eke out a living on their dying family farm. Ry wishes for anything to distract him from the grim memories of his father's physical and emotional abuse. Then a meteorite falls from the sky, bringing with it not only a fragment from another world but also the arrival of a ruthless man intent on destroying the entire family. Soon Ry is forced to defend himself by resurrecting a trio of imaginary childhood protectors: kindly Mr. Furrington, wise Jesus, and the bloodthirsty Scowler. 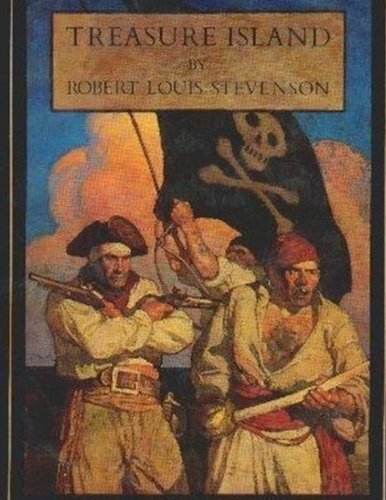 Treasure Island has to be one of the greatest adventure novels and best pirate stories, a tale of "pirates and buried gold." 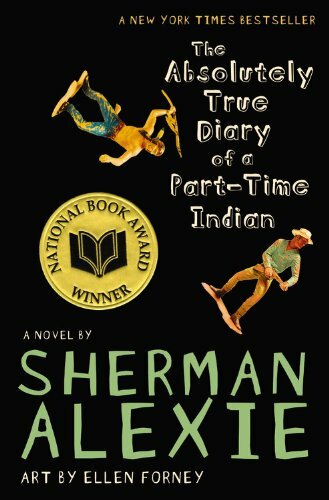 Traditionally considered a coming-of-age story, it is an adventure tale for all ages, known for its atmosphere, characters and action. 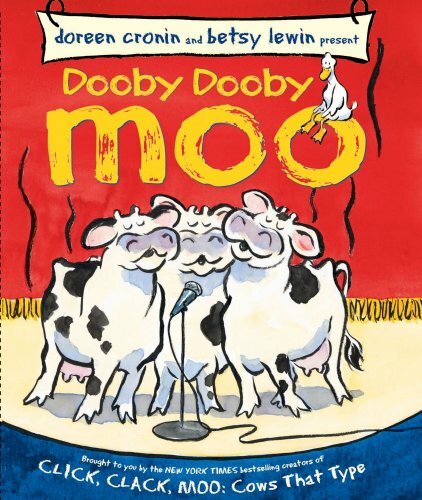 That's why it's also one of the most frequently dramatized of all novels. The influence of Treasure Island on popular perception of pirates is vast, including treasure maps with an "X", schooners, the Black Spot, tropical islands, and one-legged seamen with parrots on their shoulders. Carmen Agra Deedy delivers a deliciously inventive Cuban version of the beloved Martina folktale, complete with a dash of café cubano. Martina the beautiful cockroach doesn t know coffee beans about love and marriage. That s where her Cuban family comes in. While some of the Cucarachas offer her gifts to make her more attractive, only Abuela, her grandmother, gives her something really useful: un consejo increible, some shocking advice. 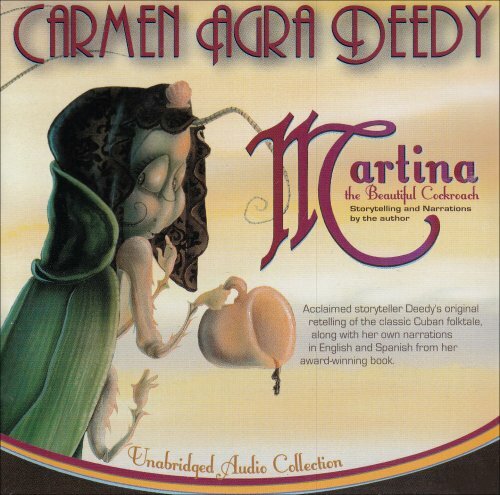 At first, Martina is skeptical of her Abuela s unorthodox suggestion, but when suitor after suitor fails The Coffee Test, she wonders if a little green cockroach can ever find true love. Soon, only the gardener Pérez, a tiny brown mouse, is left. But what will happen when Martina offers him café Cubano? 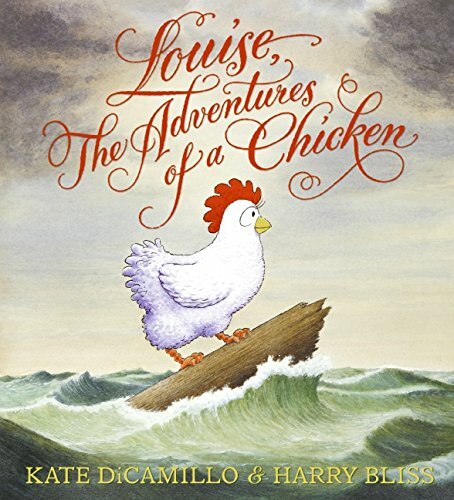 After reading this sweet and witty retelling of the Cuban folktale, you ll never look at a cockroach the same way again. Readers of If I Stay and Elizabeth George will love Revolution by Jennifer Donnelly, author of the award-winning novel A Northern Light. 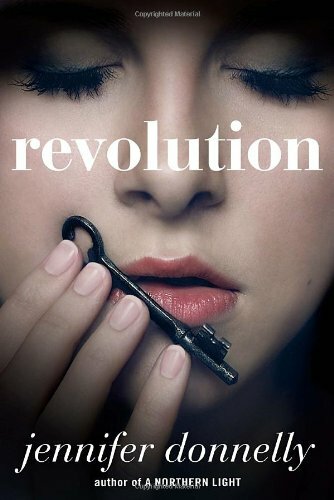 Revolution artfully weaves two girls' stories into one unforgettable account of life, loss, and enduring love. 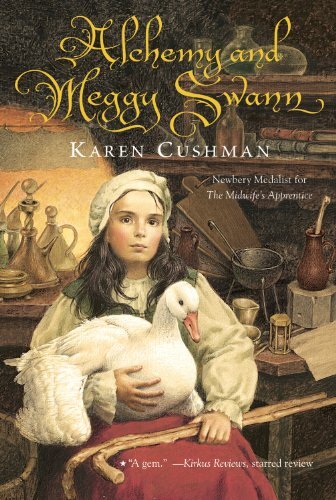 Revolution spans centuries and vividly depicts the eternal struggles of the human heart. Andi Alpers is on the edge. She's angry at her father for leaving, angry at her mother for not being able to cope, and heartbroken by the loss of her younger brother, Truman. Rage and grief are destroying her. And her father has determined that accompanying him to Paris for winter break is the solution for everything. But Paris is a city of ghosts for Andi. And when she finds a centuries-old diary, the ghosts begin to walk off the page. Alexandrine, the owner of the journal, lived during the French Revolution. She's angry too. 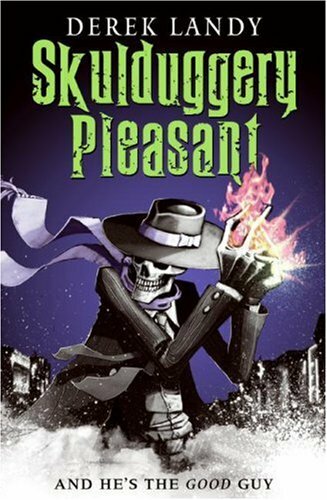 It's the same fire that consumes Andi, and Andi finds comfort in it—until, on a midnight journey through the catacombs, words transcend paper and time, and the past becomes terrifyingly present. This construction vehicle with an attitude loves every second of his dirty job! 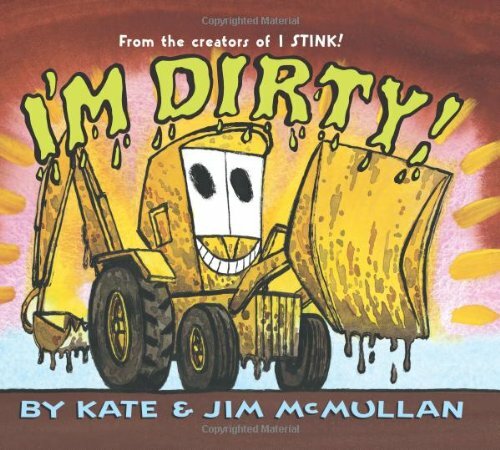 For fans of Goodnight, Goodnight, Construction Site and Steam Train, Dream Train comes a noisy addition to the hilarious read-aloud series from Kate and Jim McMullan, the popular creators of I'm Bad! and I Stink! Who's making all that noise? Backhoe Loader, reporting for duty. 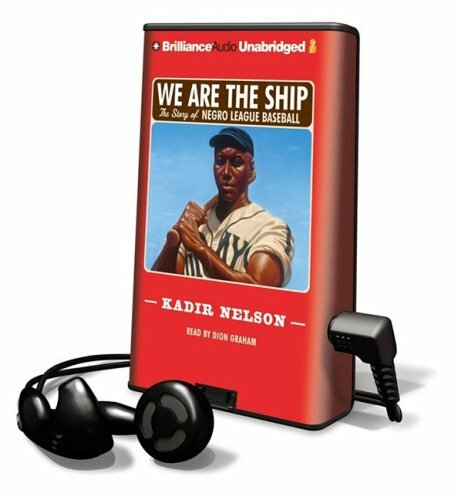 Newbery Medalist and CSK Award winner Christopher Paul Curtis's debut middle-grade/young-YA novel for Scholastic features his trademark humor, compelling storytelling, and unique narrative voice. 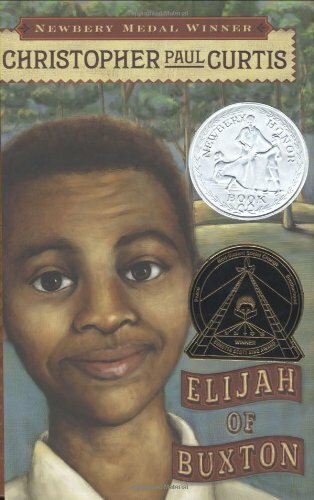 Eleven-year-old Elijah is the first child born into freedom in Buxton, Canada, a settlement of runaway slaves just over the border from Detroit. He's best known for having made a memorable impression on Frederick Douglass, but that changes when a former slave steals money from Elijah's friend, who has been saving to buy his family out of captivity in the South. 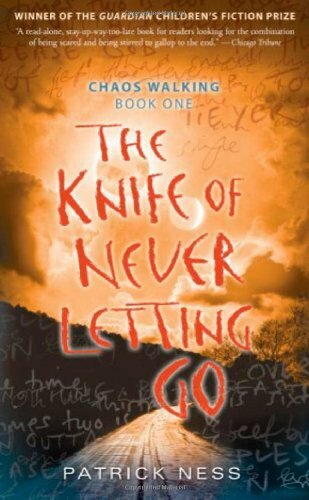 Elijah embarks on a dangerous journey to America in pursuit of the thief and discovers firsthand the unimaginable horrors of the life his parents fled--a life from which he'll always be free, if he can find the courage to get back home. Everything she does is wrong. Her embroidery is deplorable, her French is atrocious, and her table manners--disgusting! Then there's the small matter of her blue anchor tattoo. . . .
Grade 4-6; Age 9-11 Twelve-year-old Lonnie is finally starting to feel at home with his foster family. But he still lives apart from his little sister, Lili, so he decides it's his job to be the “rememberer” ― and write down everything that happens while they're growing up. Lonnie's reflections in his letters to Lili are bittersweet. He's happy that they both have good foster families, but while his new family brings him joy, it also brings new worries: With a foster brother in the army, concepts like Peace have new meaning for Lonnie. 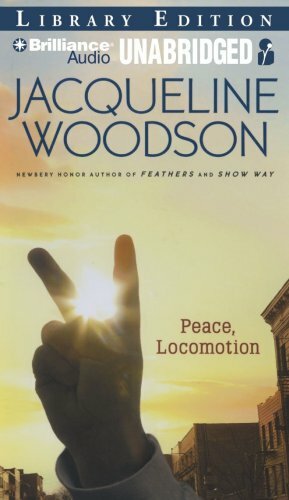 Told solely through letters from Lonnie to Lili, this thought-provoking companion to Jacqueline Woodson's National Book Award Finalist Locomotion tackles important issues in captivating, lyrical language. Lonnie's reflections on family, loss, love and peace will strike a note with readers of all ages. 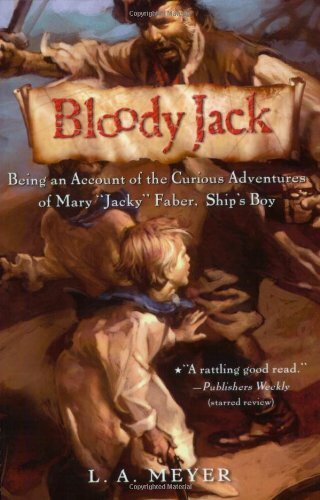 A school outing goes awry as Jacky and her classmates are abducted and forced into the hold of the Bloodhound, a ship bound for the slave markets on the Barbary Coast. 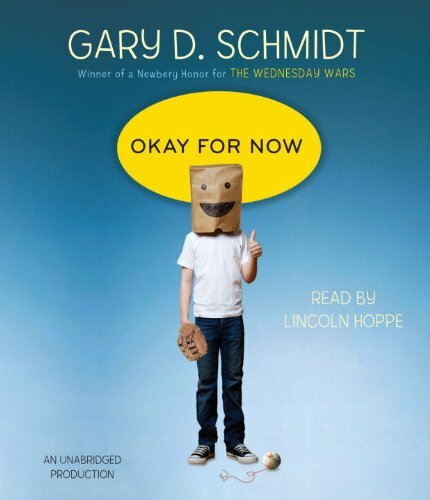 All of Jacky's ingenuity, determination, and plain old good luck will be put to the test as she rallies her delicate classmates to fight together and become their own rescuers. So she left her home and ventured out into the wide world. The pleasures and perils she met proved plentiful: marauding pirates on the majestic seas, a ferocious lion under the bright lights of the big top, a mysterious stranger in an exotic and bustling bazaar. Yet in the face of such daunting danger, our heroine . 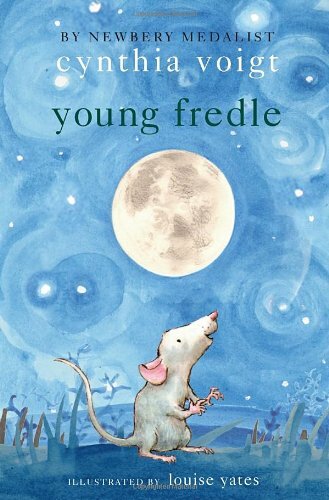 . .
Cynthia Voigt crafts a novel about discovery, perspective, and the meaning of home—all through the eyes of an affable and worried little mouse. Fredle is an earnest young fellow suddenly cast out of his cozy home behind the kitchen cabinets—into the outside. It's a new world of color and texture and grass and sky. But with all that comes snakes and rain and lawnmowers and raccoons and a different sort of mouse (field mice, they're called) not entirely trustworthy. Do the dangers outweigh the thrill of discovery? Fredle's quest to get back inside soon becomes a wild adventure of predators and allies, of color and sound, of discovery and nostalgia. And, as Fredle himself will come to understand, of freedom. Suddenly, something big and white bumps up against the car, and I jump. I think I must be dreamin', 'cause I just saw a horse run by. 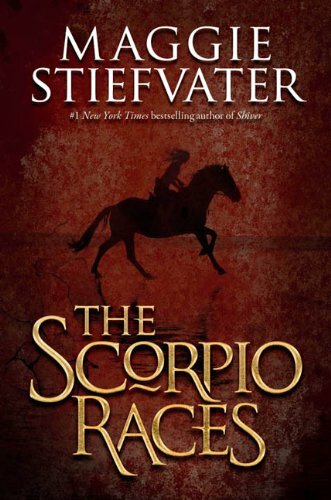 When Cole's mom dumps him in the mean streets of Philly to live with the dad he's never met, the last thing he expects to see is a horse―let alone a stable full of them. He may not know much about cowboys, but what he knows for sure is that cowboys ain't black, and they don't live in the 'hood. But here, horses are a way of life, and soon Cole's days of skipping school and getting in trouble in Detroit have been replaced by shoveling muck and trying not to get stomped on. At first, all Cole can think about is how to ditch these ghetto cowboys and get home, but when the City threatens to shut down the stables―and take away the horse that Cole has come to think of as his own―he knows it's time to step up and fight back. 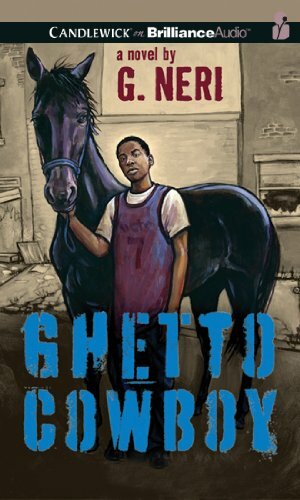 Inspired by the real-life inner-city horsemen of Philadelphia and Brooklyn, Ghetto Cowboy is a timeless urban western about learning to stand up for what's right―the Cowboy Way.